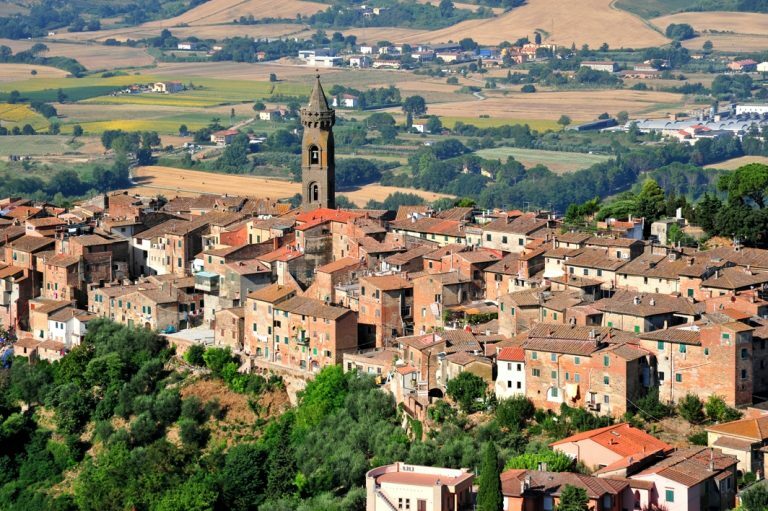 Tuscany as you have never seen it! Join our small group exclusive helicopter tours every Monday afternoon from 2:30 pm. Available all year through by good weather. Small groups of min 4 and max 5 people. 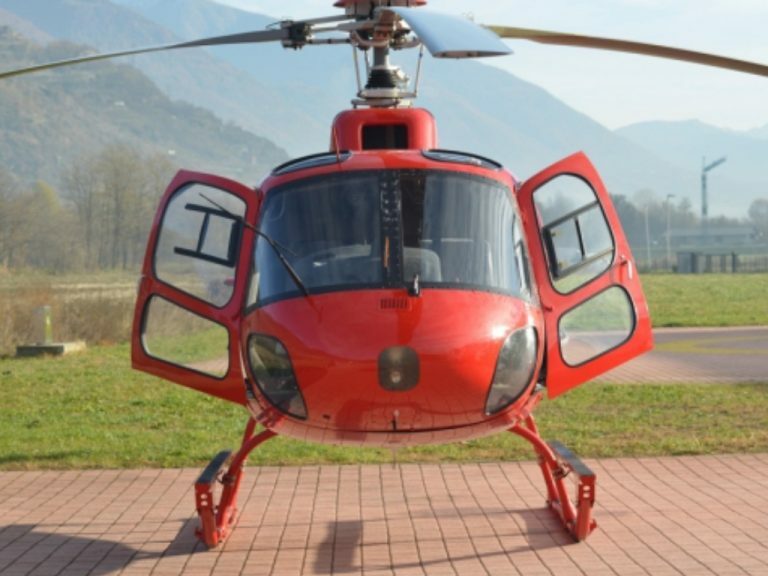 With a high performing helicopter and a very professional pilot you will experience the best of the Tuscan hills from an unusual point of view: the sky! 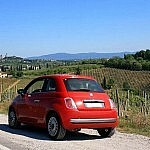 Enjoy rolling hills joyfully colored by vineyards, olive groves and wheat fields. 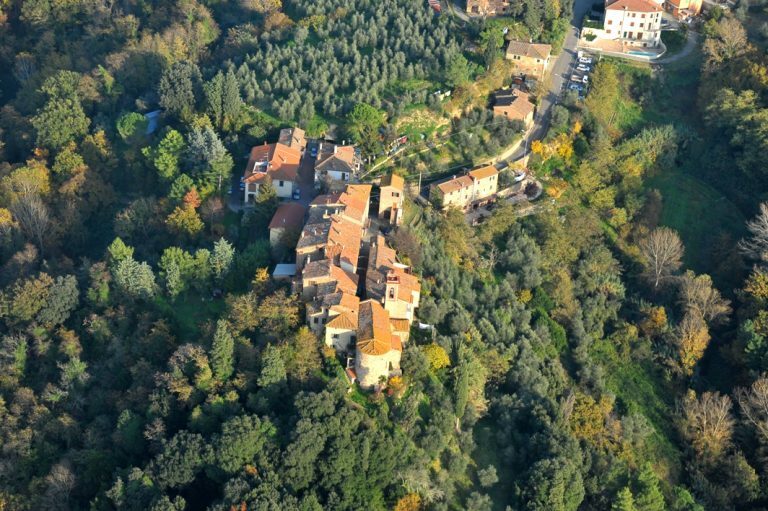 Admire picturesque medieval villages from an altitude that allows you an overall and unique view of them. 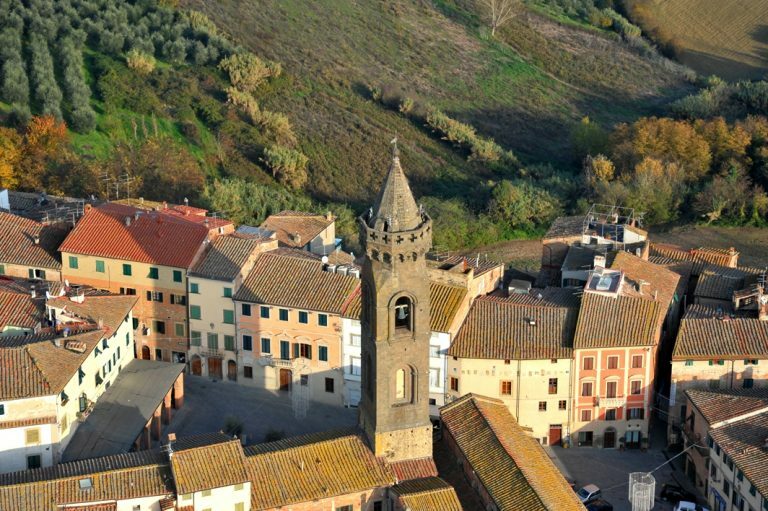 The ride takes 18 minutes, in which you will reach the historical Etruscan town of Volterra across the charming hills around Peccioli and Lajatico. Starting point is near Peccioli. 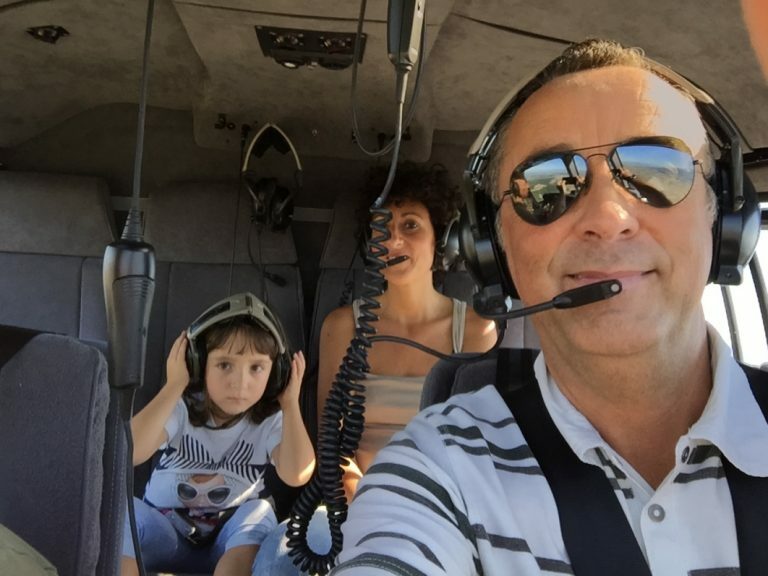 Marco is an experienced helicopter pilot who works for a company that serves all northern Italy. 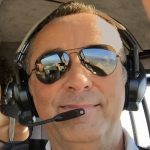 He specializes in helicopter taxi services from and to Florence connecting all Italian major airports. 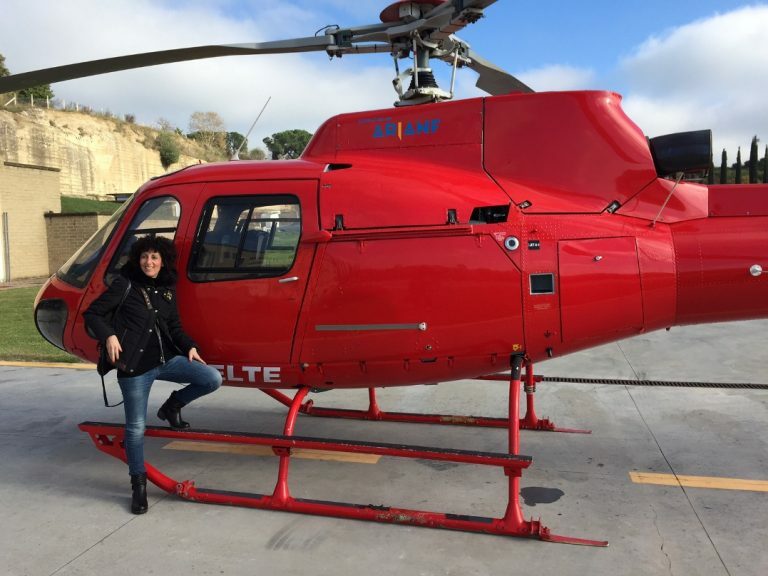 He cooperates with Arianna & Friends for private and small group helictoper tours of all the rural Tuscany. 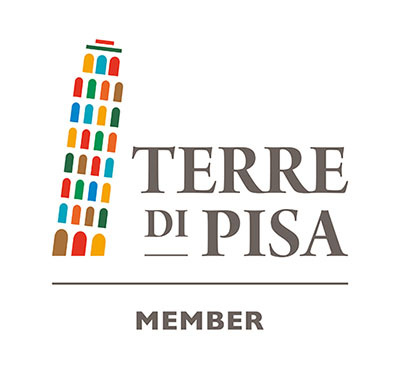 For this tour rates are per person, independently from age or number of participants. This tour starts from a helicopter hangar near Peccioli, a small village just 40 minutes from Pisa and 1 hour from Florence. 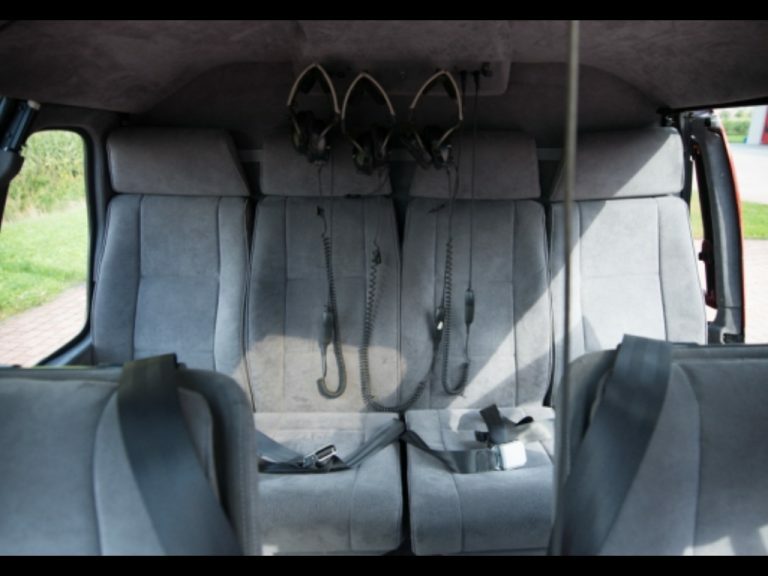 Unless differently specified, the pilot meets you at his premises by the helicopter. Full details and road instructions will be provided in the booking phase. 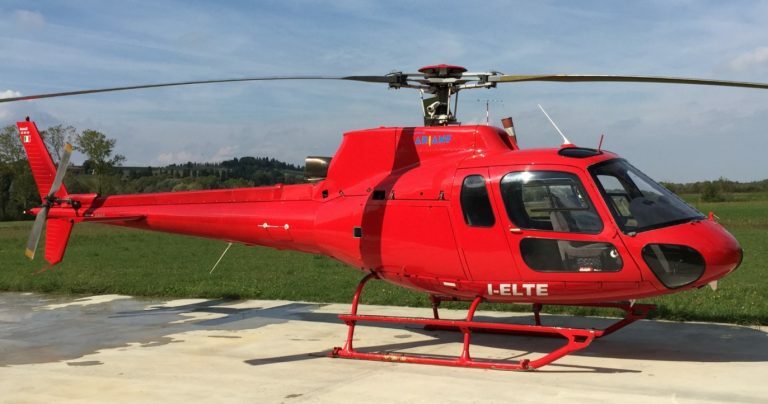 This program takes 18 minutes for each helicopter ride. The first ride starts at 2:30 pm on Mondays. The last ride starts at 4:30 pm on Mondays. 5 rides possible in one day. Time for transportation not included. Available every Monday afternoon all year through. Available only by good weather. 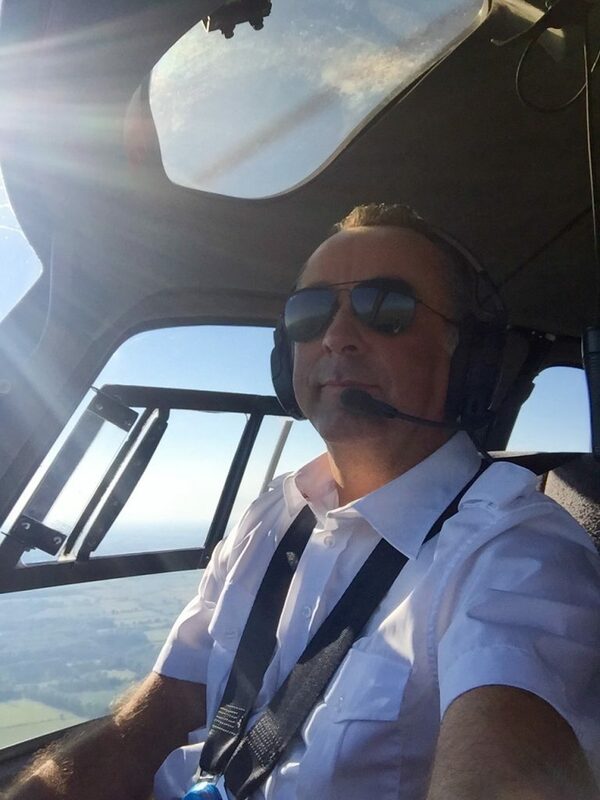 The pilot speaks basic English. No guide included in this program. No food involved in this program. 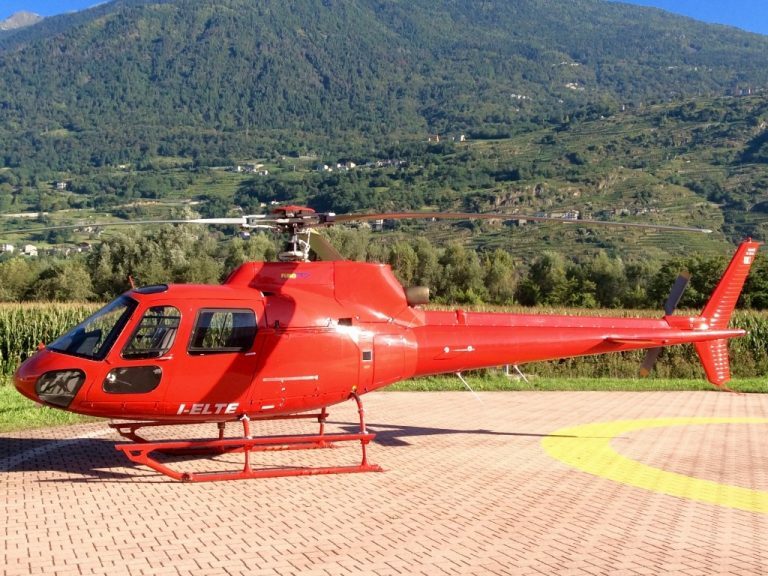 The destination reached during this activity is a helicopter hangar near Peccioli, a location that can be reached by public transport. The location is served by public buses but the service can be subject to restrictions. 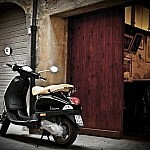 We highly recommend renting a car or a scooter in order to reach it. 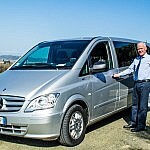 As an alternative, we can offer a valued service by chauffeured car, van or minibus. Any cost of transportation is to be added to the rates displayed on the rate table of this page.